Wanna camp at a California lake surrounded by pine forest & blue skies? And you want to fish the lake too? Well, you’ve come to the right spot. Total Escape features tons of great California destinations such as these listed below. Small lakes, big reservoirs, alpine favorites, plus some high country, hidden gems. Multiple developed campgrounds & resort facilities surround these two gorgeous lakes in the Eastern Sierra, next to Bridgeport CA. Hoover Wilderness trail access to the High Sierra & Yosemite too. 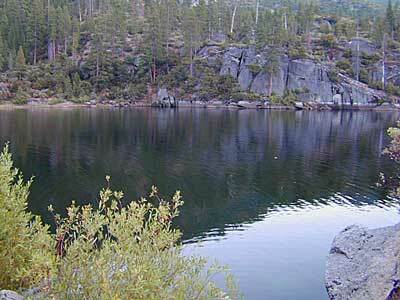 Also known as Gold Lake, this Northern Sierra Nevada region features many small secluded lakes to hike to. Campgrounds are located near the lakes, but not on the lake edge. 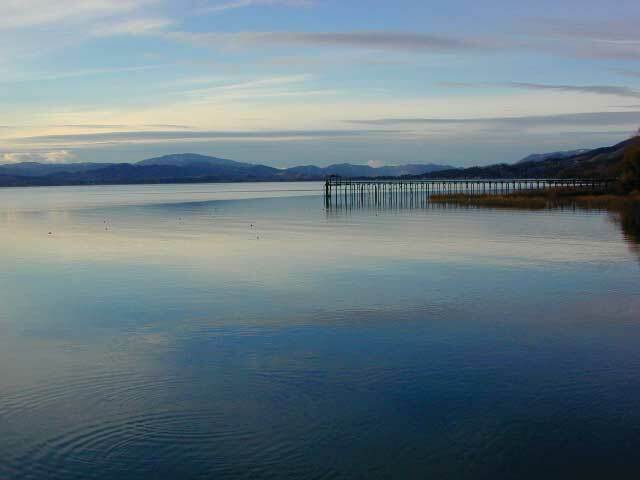 Some of these locations have cabin rentals that are open seasonally. Sierra Buttes is the key granite feature & attraction. Frazier Falls is also close by. Just north of Mammoth Lakes, the June Lake area is one of the best places to fish in the Autumn season. The Eastern Sierra aspens start changing colors in late September. Make your reservations well in advance for cabins or campgrounds. 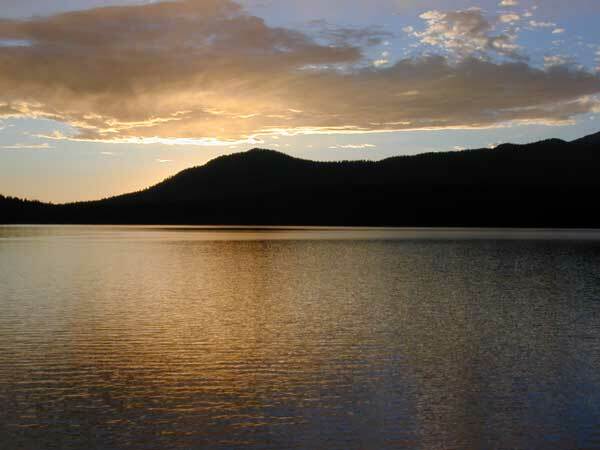 Known as a huge fishing destination, great boating & plentiful camping resorts, this Northern California lake is situated south of Lassen Peak, near Chester CA. Family vacation favorite. This is the jewel of the Sierra Nevada mountains, centrally located for anyone to enjoy. A huge alpine lake surrounded by parks & outdoor recreation. Campgrounds book up months in advance, so make your reservations. Or you may end up camping the back roads, Total Escape style!